IoT applications and verticals deliver many benefits that include increased business productivity and better quality of life. At the same time, IoT also presents social challenges. For example, better quality of life, which often depends on data representing personal attributes and behavior, is confounded by security, privacy, and cyber autonomy concerns – will you be allowed to be anonymous in your AV-based mobility as a service? Similarly, increased productivity often means reduced costs through reduced human work – what does this mean for future of work and human agency? This panel of experts will expose IoT social impacts such as these, debate the extent of the challenges and what could or should be done to mitigate the negative, including the role of any new public policies. Jenna will be moderator on the Social Impacts of IoT Panel consisting of Dr. Tracey Lauriault of Carleton University, Michael Karlin of the Treasure Board of Canada Secretariat, Alexandra MacEachern of the Information and Communications Technology Council (ICTC), and Paul Harding of InnoGov Canada. Jenna Sudds is a champion of Ottawa’s Technology Sector, an accomplished leader, marketer and economic development professional. She is the inaugural Executive Director of the CIO Strategy Council working with Canada’s most forward-thinking Chief Information Officers to collectively address the pace of digital transformation. Jenna was also the inaugural Executive Director of the Kanata North Business Association was actively promotes and supports over 500 companies located in Canada’s largest Technology Park. 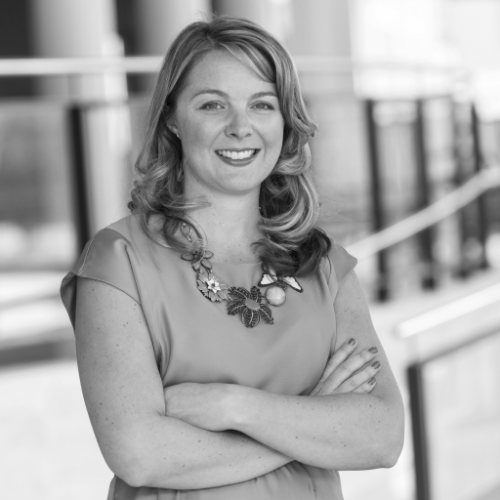 Jenna was named Kanata Citizen of the Year and is a Ottawa Chamber of Commer/Ottawa Business Journal Forty under 40 winner and Development Counsellors International 40 Under 40 in 2017. Jenna sits on a number of Boards across the City and is an active volunteer for a number of causes. This panel of experts will expose IoT social impacts such as these, debate the extent of the challenges and what could or should be done to mitigate the negative, including the role of any new public policies. Jenna Sudds moderates the panel consisting of Dr. Tracey Lauriault of Carleton University, Michael Karlin of the Treasure Board of Canada Secretariat, Alexandra MacEachern of the Information and Communications Technology Council (ICTC), and Paul Harding of InnoGov Canada. Copyright © 2019 IoT613. All rights reserved.